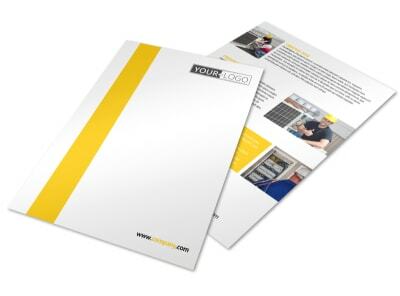 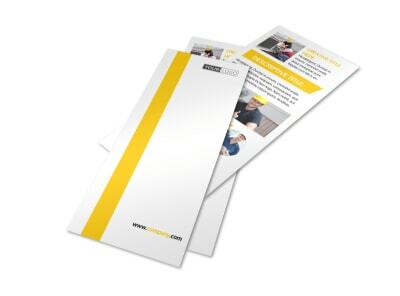 Customize our Electrician Brochure Template and more! 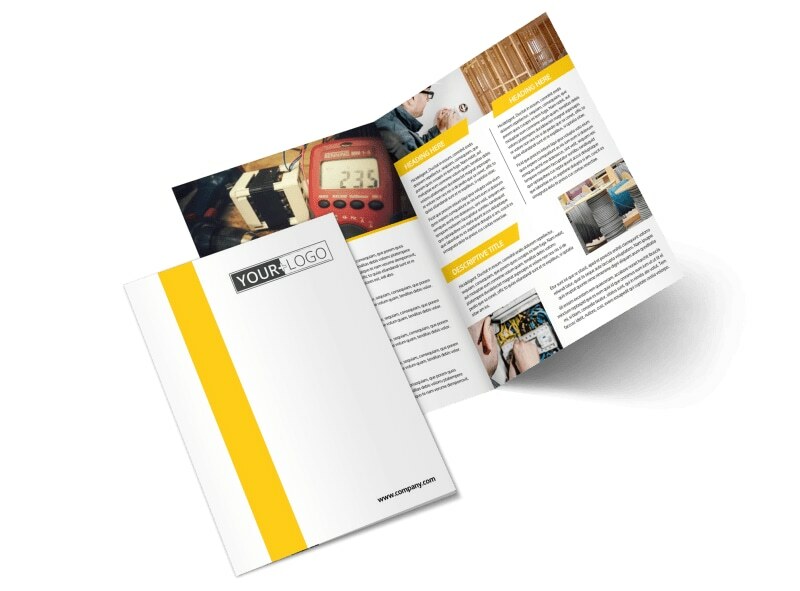 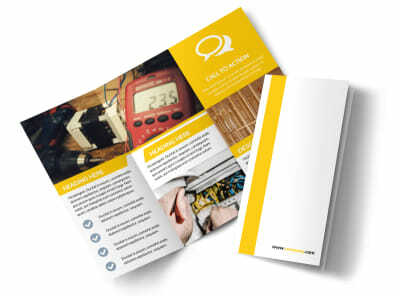 Spark imaginations with custom electrician brochures you design yourself from the ground up. 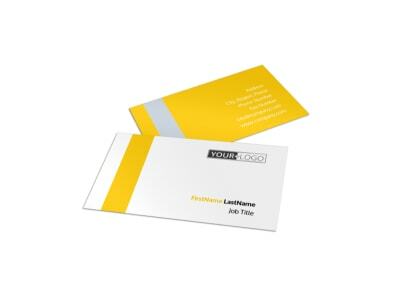 Get your design on lock fast with our online editor and beautifully designed templates. 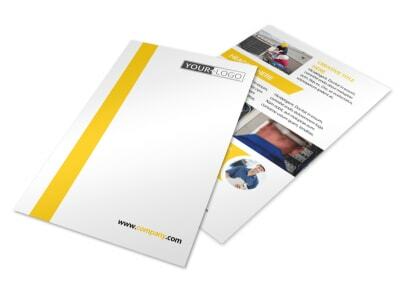 Add your own photos or graphics, and then insert custom text to describe the services you offer, your background, and more. 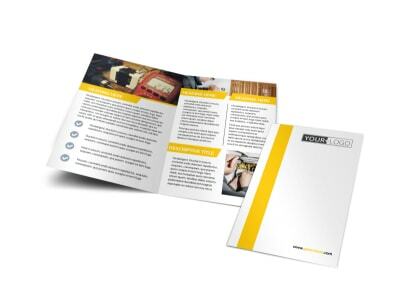 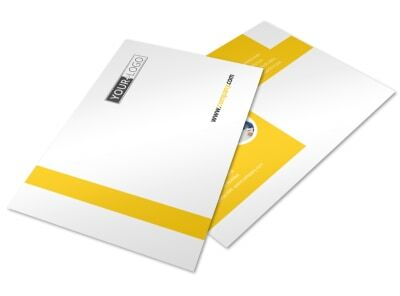 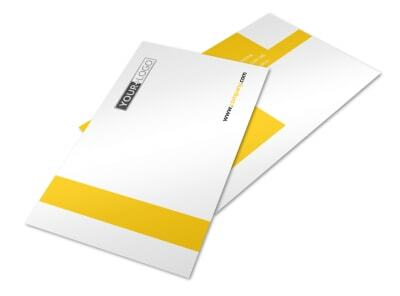 We can print your finished design using premium materials, or you can print your brochures from where you are to get them to your clients faster.